Angel Broking Brokerage Charges are based on your trading turnover value and the initial deposit you pay to the broker. There are multiple plans and brokerage gets lower if you increase your deposit. Let’s discuss all these plans and you can decide which one works for you the best. Angel Broking is one of the top full-service stockbrokers in India with its head office based out of Mumbai, Maharashtra. The stockbroker was established back in the year 1987. Like any other full-service broker, the brokerage Angel Broking charges is a percentage of your trade value rather than any fixed price or a monthly plan. Of course, when it comes to options trading, the brokerage is set at a stipulated price per lot (more on this later). In this detailed review on Angel Broking Brokerage charges, we will look not only at the brokerage charges levied by the broker but also any other charge you may end up paying on your trades. 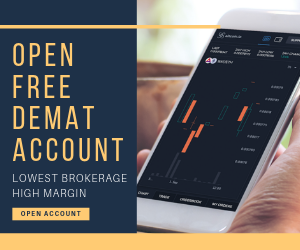 Furthermore, before we jump onto the actual brokerage numbers, Angel Broking offers 4 different plans to its clients which are based on the initial amount deposited by the trade. Remember one thing though – brokerage charges are always negotiable and really depend on your initial trading deposit and negotiation skills. We suggest you have a detailed discussion with the executive on the brokerage levied before you open your demat account. Depending on the plan you chose (from the ones mentioned above), the brokerage rates are decided accordingly. 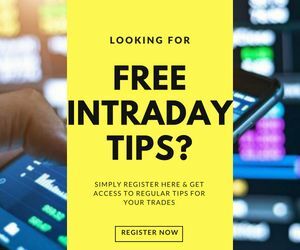 If you are a beginner level trader, you need to understand that equity delivery trade implies buying and selling of stocks happening in different trading sessions. To understand it with an example, let’s say you bought 100 shares of TCS each costing ₹500 thus, totalling the trading amount to ₹50,000. Assuming you put the same amount as the initial trading deposit, you will fall under the ‘Premier’ brokerage plan. With this, you will end up paying ₹50,000 X 0.22% as brokerage. In simpler terms, you will be paying ₹110 as the brokerage for this particular trade. You can use this detailed Angel Broking Brokerage Calculator for all the information related to brokerage, GST, transaction charges and other payments you will end up paying to the broker. 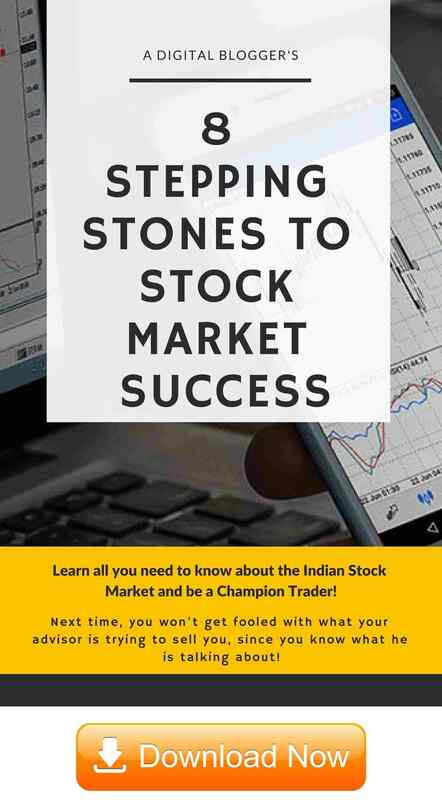 Moving ahead, if you are someone who likes to trade at an intraday level, that is buying and selling stocks within the same trading session, then here we will discuss the brokerage charges levied by Angel Broking in this segment. A lot of traders look to use Intraday as their initial trading preference since the monetary output (profit or loss) is instantaneous. Since under this trading segment, the volume of trades is way higher as compared to the number of trades under delivery trading, thus, the brokerage charged is lower as well. Taking an example, if you choose to buy 100 shares of ICICI each worth ₹1000 and then sell all these shares at ₹1010. Then the overall brokerage you pay will be under the Elite Plan. Total Brokerage: ₹32.16, which you will be paying to Angel Broking apart from the other regulatory charges. When it comes to options trading, as mentioned above, Angel Broking charges a flat rate based on the number of lots you end up trading in the stock market. Under this segment, if you trade for let’s say ₹1,00,000 and end up trading 20 lots overall, then by simple maths you will pay ₹(20 X 30) i.e. ₹600 as brokerage to this broker. From the full-service broking perspective, the rates charged by Angel Broking are pretty nominal in nature when it comes to Options trading. Moving ahead, if you are looking to trade in the futures segment, again there are specific percentage rates that are applied to your trade turnover. Since the brokerage rates in case of Derivatives futures are as same as Equity Intraday, thus the brokerage calculations are pretty much similar. However, the rest of the charges such as transaction charges, STT, GST may vary. Feel free to use the Angel Broking Brokerage Calculator for more information. Depending on your trading segment, corresponding brokerage rates are applied to your trades. For instance, if you want to trade in Commodity futures segment and your total trading deposit is in the range of ₹40,000 – then Angel Broking Brokerage charges are going to be ₹40,000 X 0.019% or around ₹8. However, the stockbroker charges a minimum brokerage of ₹20, thus, in such trades, you will be paying ₹20 as the brokerage to Angel Broking. Nonetheless, calculating brokerage is pretty simple and straightforward task. Finally, if you are a currency trading lover, then you may be interested in knowing the brokerage rates Angel Broking levies on such trades. Looking at the brokerage charges, you would understand that Currency trading is pretty reasonable with Angel Broking. For instance, if you trade in Currency Options segment and place trades worth ₹25,000 with 20 lots, then you will be paying ₹140 as brokerage overall (while falling under the preferred plan). With this, we wrap up the brokerage charges levied by Angel Broking across the trading segments. Apart from account opening, maintenance, taxes – you are required to pay transaction charges in your trades which are a specific percentage of the turnover value.